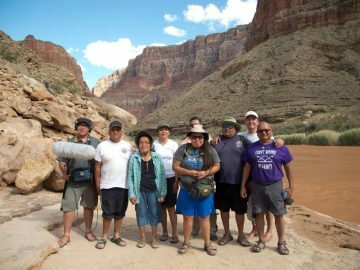 In the realm of Grand Canyon hiking, they call him, “The Master,” but any student of the Canyon will know him by the simple mention of one name—Harvey. 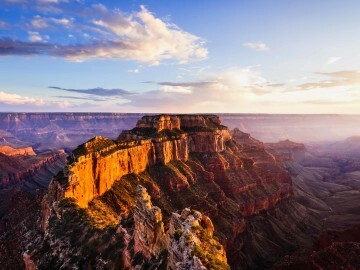 John Harvey Butchart took his first hike into Grand Canyon, a ramble down the popular South Kaibab Trail, at age 38. The year was 1945. He’d spent his childhood in mountainous southeast China, where his father was a missionary doctor. He was 13 years old when his father died and the remaining family moved to Illinois. There, Butchart was a tennis star in high school, and went on to earn a doctorate degree in mathematics at the University of Illinois. He was a professor of math at Iowa’s Grinnell College when he and his wife, Roma, moved to Arizona for the asthmatic health of their daughter, Anne. The stunning Southwestern landscape was likely an incentive, too. Harvey had climbed several of Colorado’s 14,000-foot summits before moving West, and he would eventually summit over 40 of the fourteeners, but once arriving in Flagstaff, Arizona, his focus turned to the Grand Canyon. As mathematics professor at Arizona State College (today’s Northern Arizona University), and chair of the school hiking club, Butchart logged miles both on Sedona’s red rocks and the Grand Canyon’s known trails, but his pupils could rarely keep up with his indefatigable pace. By 1957, after one too many stranded students, he was encouraged to relinquish his position with the hiking club. 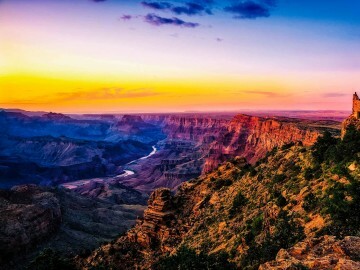 The retirement brought new opportunity just when Butchart was discovering many of Grand Canyon’s deeper treasures, far from the trails. 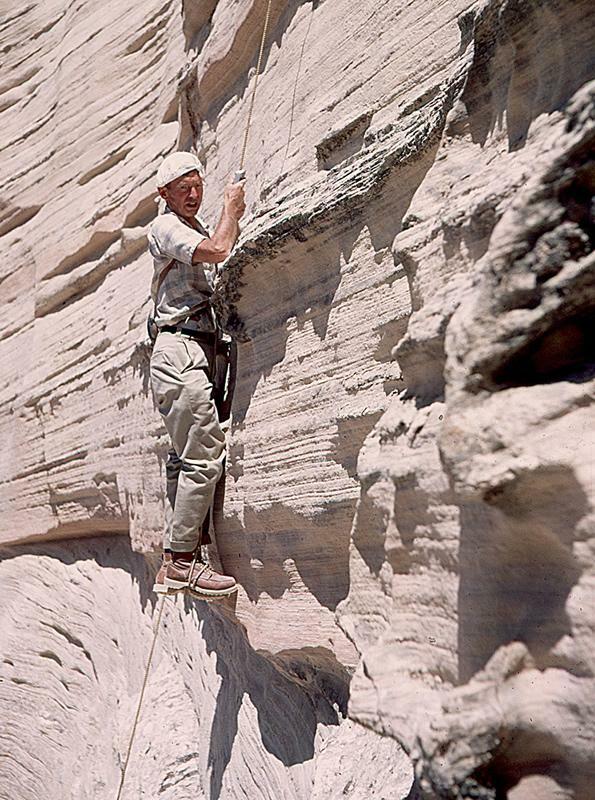 Spurred by historian Otis “Dock” Marston, Harvey explored a series of Canyon mysteries during the 1960s and 70s. He rediscovered abandoned miner’s trails, found ancient native routes, and climbed un-surmounted summits. At 5’7″ and 135 pounds, Harvey could move nimbly across the Canyons rough and vertical terrain, with the nerve to calmly walk foot-wide ledges above the plunging abyss. He wore the cheapest hiking boots and drank from a boy-scout canteen. His pack rarely weighed more than 20 pounds. Butchart floated the river, too, on a pool air mattress. 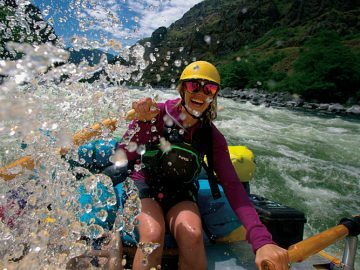 Much of his minimalist river running came when the river was warmer, before Glen Canyon Dam’s lake bottom releases chilled the river to today’s 50-something degrees. His escapades in floating are often remembered for the tragic drowning of a companion, an event that dampened Harvey’s river ambitions. 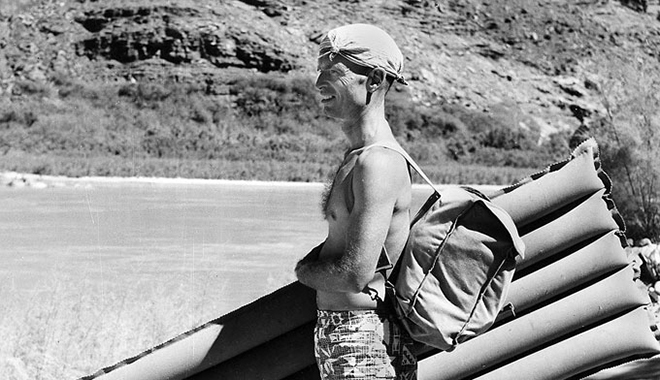 Still, before abandoning his air mattress, Butchart traveled most of the Colorado River from Lees Ferry to the Bass Trail at mile 108. Yet it is his map of land routes, now on display at Grand Canyon National Park’s Backcountry Office, which represents his chief legacy. Criss-crossed with a maze of carefully drawn lines tracing footsteps through the most improbable places, the map and the accomplishments it represents remain unmatched. In total, Butchart made 560 Canyon hikes that covered over 12,000 miles, climbed 83 summits (28 of which were first ascents), traced 116 rim to river routes, and found 164 different ways through the formidable Redwall Limestone. Heroes are naturally forgotten through time. 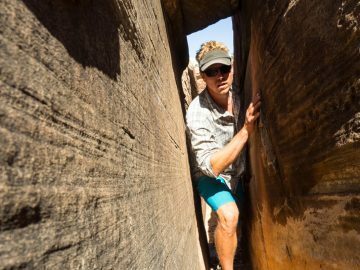 Today, a new crop of Canyon obsessives are chipping away at the Canyon’s unknown features, repeating some of Butchart’s feats and creating their own. But they are all still chasing The Master. 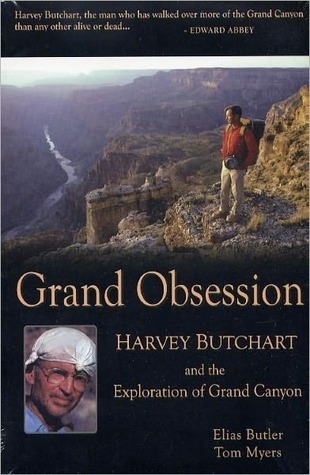 For an honest and thoroughly-researched biography on the amazing Harvey Butchart, read Grand Obsession, by authors Tom Myers and Elias Butler. It’s currently out of print, but you can find used copies on Amazon. An e-book is also in the works and should be available by early June, according to one of the authors.